International Finance Corp. (IFC), part of the World Bank group, plans to invest at least $700 million in existing transport and logistics infrastructure projects in India. IFC has also committed $100 million in equity to a joint venture with infrastructure investment managing firm I Squared Capital to buy operating road assets. 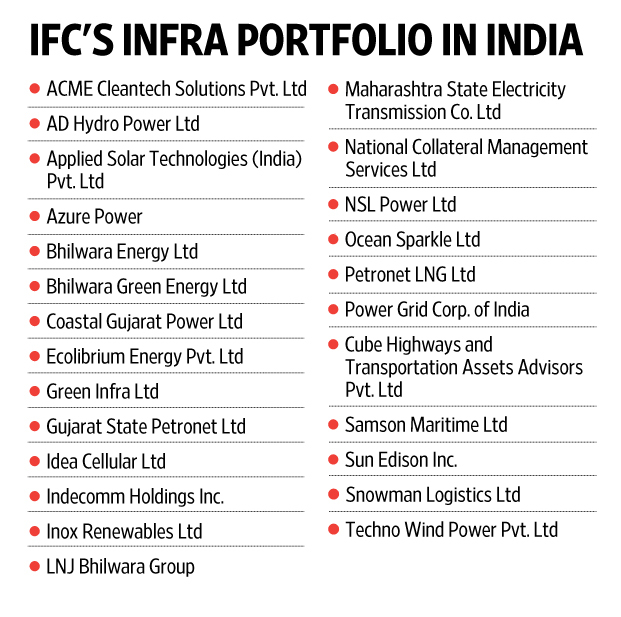 IFC’s total infrastructure portfolio in India with equity and debt is around $2.6 billion and the country constitutes largest portfolio exposure for IFC, Sujoy Bose, IFC’s global head of infrastructure and natural resources, said in an interview. The National Democratic Alliance government has been trying to kick-start the investment cycle since it came to power in May 2014. 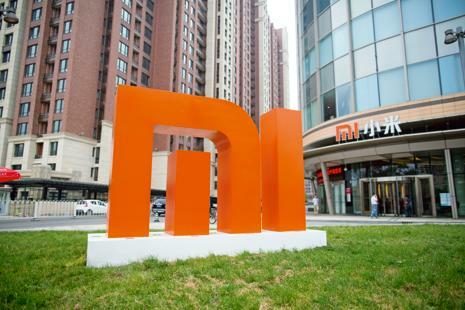 It has sought to accelerate approvals so that work can start on projects stranded in previous years and has also worked on attracting more investment in manufacturing. Both, analysts say, remain works in progress. The Reserve Bank of India last week retained its economic growth forecast for the current year at 7.6%. Bose said IFC has picked up a 20% stake in Cube Highways & Transportation Assets Advisors (P) Ltd, promoted by I Squared Capital. I Squared Capital is a global infrastructure investment manager focused on energy, utilities, and transport in North America, Europe, and selects high-growth economies. “IFC has committed $100 million in Cube Highways. As part of this, the company is evaluating multiple toll roads in India,” Bose said. Cube Highways will primarily acquire operating road assets in India. It may also acquire other transportation and logistics assets, such as parking facilities. Bose said IFC is a long-term investor in India but focused on the profitability of its portfolio. “IFC is a long-term investor and risk-averse. It may not be able to invest in under-construction and stressed road assets which are up for sale,” said a consultant, who spoke on condition of anonymity. According to its website, IFC has invested in 346 companies in India since 1956, providing over $10.3 billion in financing from its own account and $2.9 billion in mobilization from external resources. Next story IL&FS signs concession agreement with Jharkhand Govt.